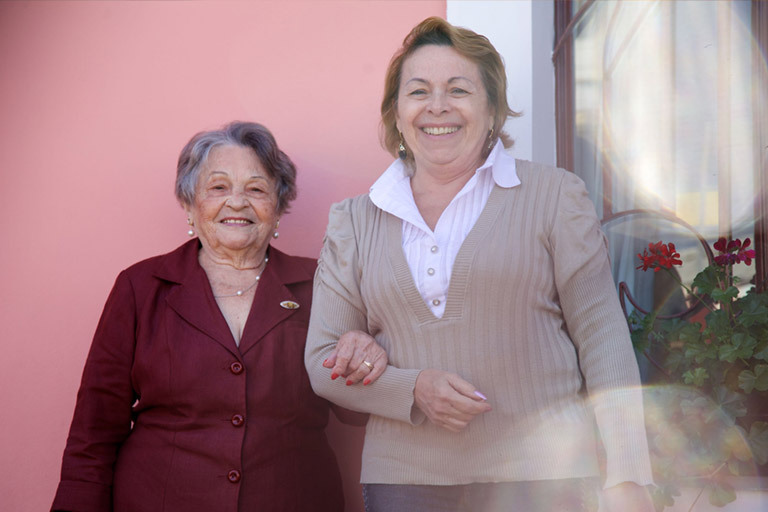 Alzheimer’s disease is a complex condition that starts to develop decades before symptoms appear. Early signs include memory problems and difficulties with complex tasks. These signs can be subtle and people often think this is a result of ageing. In the early stages of Alzheimer’s disease, certain regions in the brain crucial for memory are affected. This causes the frequency and severity of memory lapses to become more evident than with normal aging. 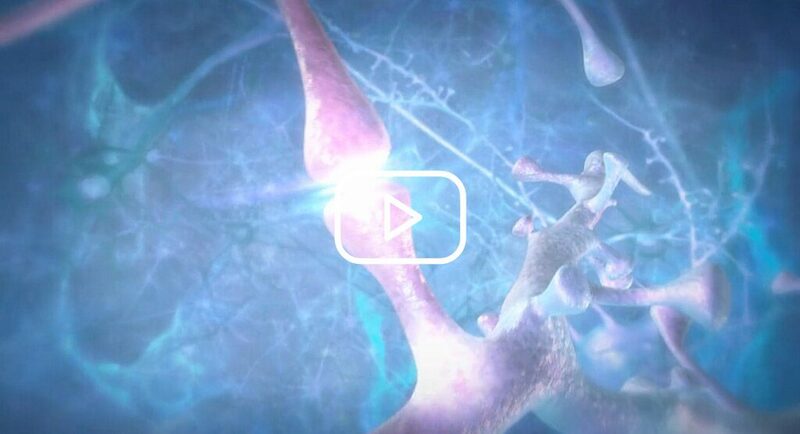 Our brains communicate through a vast network of billions of nerve cells. These nerve cells connect with each other through connections called ‘synapses’. Throughout our lives we lose and regrow these brain connections. In a healthy brain the amount of new synapses generated balances the loss of older ones. In the case of Alzheimer’s disease, the rate at which these connections are damaged accelerates so that new ones formed can no longer compensate for those lost. This is when the brain network starts to fail and symptoms such as memory loss appear. 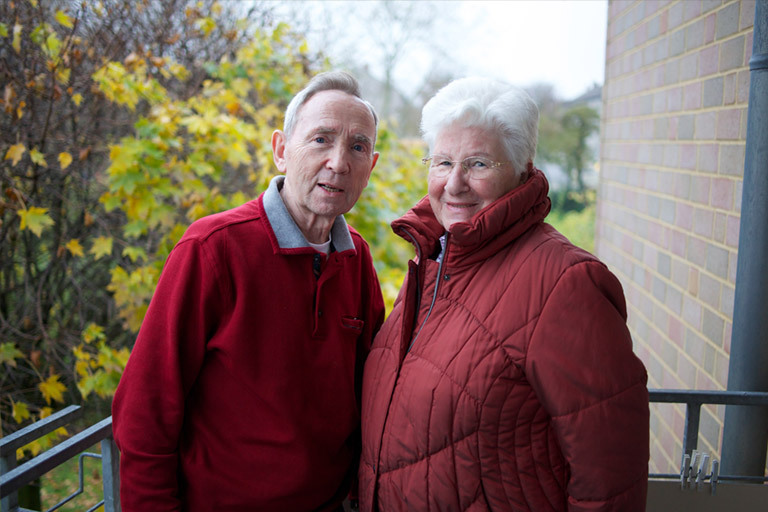 Meet the patients, carers and healthcare professionals who are benefitting from Nutricia’s approach to the dietary management of early Alzheimer’s Disease. Nutrients within food are important for keeping the brain tissue healthy. Specific key nutrients are important to help build the brain connections or synapses. Studies have shown that people with early Alzheimer’s disease often have low levels of these key nutrients, despite eating a normal diet. Increased intake of these nutrients is necessary because the pathways supporting synapse formation and function depend on them. Research has shown that taking these single nutrients alone or together has not consistently demonstrated benefits in early Alzheimer’s disease. In contrast, a multi-nutrient combination, taken daily at the right levels, have shown benefits in clinical trials in early AD. Other benefits that have been reported by patients taking this multi-nutrient combination, are lower levels of apathy, increased energy, alertness and improved mood. This was reported to lead to increasing social interactions, renewed interest in hobbies and restarting activities recently stopped due to the illness. Learn more about how certain nutrients can help rebuild connections in the brain. Please visit our Souvenaid Healthcare Professional website for more information. Are you a carer or a patient who has been recommended to take Souvenaid by your Healthcare Professional? Please visit our consumer website for more information. 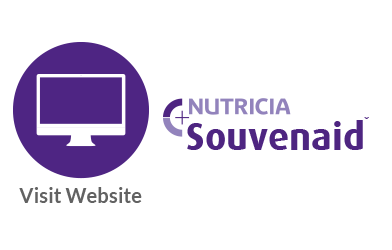 Souvenaid is a new approach in medical nutrition for people with early Alzheimer’s disease, that has been clinically proven to improve memory. 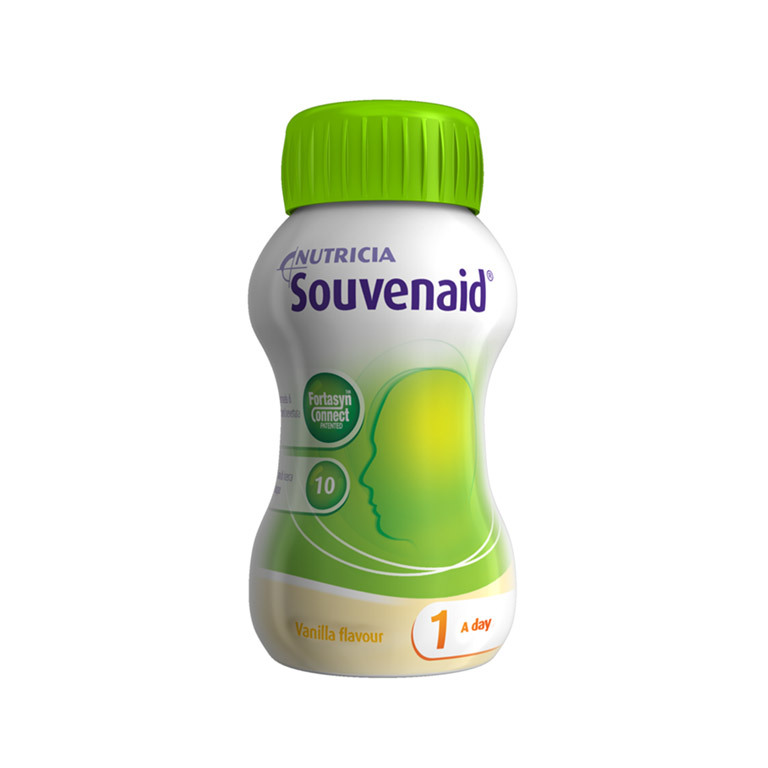 Souvenaid provides a unique combination of nutrients to support synapse formation for people in the early stages of Alzheimer’s Disease. Souvenaid is the result of an extensive research programme spanning more than a decade. Discovered by top scientists at Massachusetts Institute of Technology (MIT), over 10 years of preclinical data has demonstrated that by providing the combination of key nutrients, markers for synapse formation can be increased. An EU funded randomised controlled trial is investigating Souvenaid in prodromal Alzheimer’s disease subjects over 24 months. * The LipiDiDiet⁶ trial will explore the effect of Souvenaid on cognition, function, mood, biomarkers and disease progression. 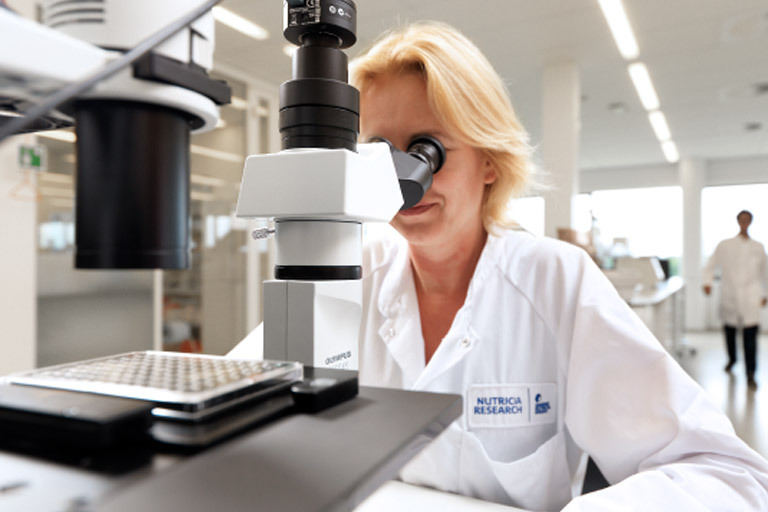 At Nutricia we are proud to share news that the first results of the EU funded LipiDiDiet Trial were presented at AAT in Athens in March 2016. This is the first randomised control trial with a nutritional intervention to complete in prodromal Alzheimer’s disease over a 2 year period. ¹ Scheltens P, et al. Alzheimers Dement. 2010;6:1-10.e1. ² Scheltens P, et al. J Alzheimer’s Dis.2012;31:225-236. ³ Olde Rikkert MG, et al. J Alzheimers Dis. 2015;44(2):471-80. ⁴ Bianchetti A et al. Psicogeriatria 2014; 9(2):66-75. ⁵ Kalisvaart CJ et al. 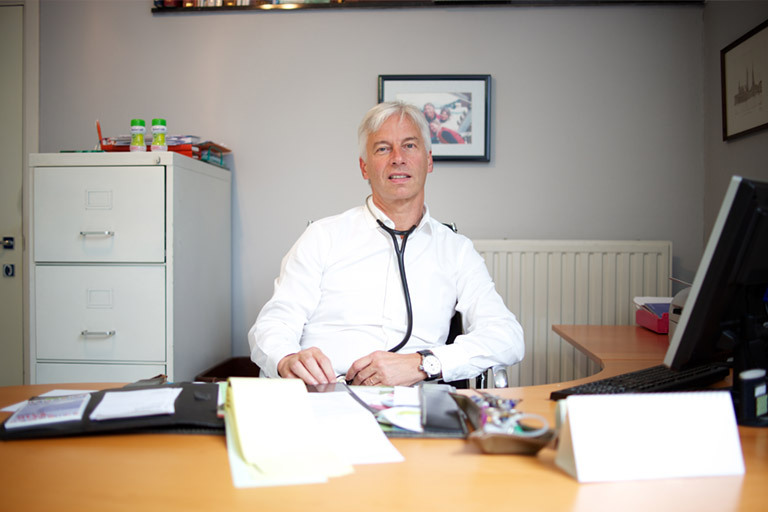 European Geriatric Medicine 2014; 5 (S1): 98. Poster P051. ⁶ Freund-Levi Y, et al. J Nutr Health Aging. 2012; 16(9): 859. *LipiDiDiet, is registered under the European Union’s 7th Framework Programme for research, technological development and demonstration (grant agreement number 211696).